A new tour of Birmingham landmarks linked to TV gangster drama Peaky Blinders is bringing in visitors from as far afield as Scotland, with each of this weekend’s four tours fully booked within 48 hours of release. Digbeth Residents Association, which has organised the first ever Peaky Blinders Tours, says it has been inundated with enquiries and has a waiting list of more than 150 people. Visitors from as far afield as London, Suffolk, Scotland and South Wales have signed up for the hour-long tours, on November 2 and 3, which will see tour guide Rosie Pocklington give an insight into the Victorian and Edwardian underworld of Digbeth. 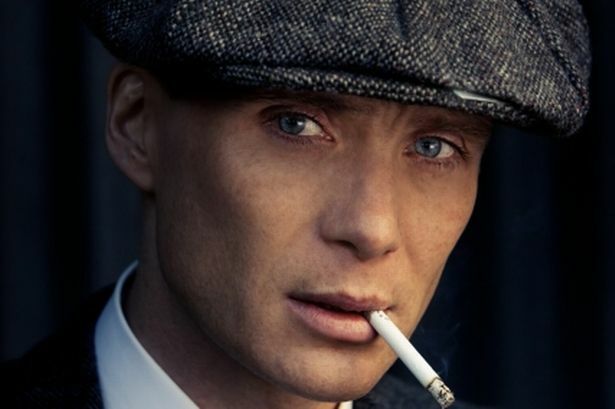 A gangster family drama set in Birmingham in 1919, Peaky Blinders centres on the eponymous gang who sew razor blades in the peaks of their caps, and their fierce boss Tommy Shelby, played by Cillian Murphy. The six-part BBC2 series drew audiences of 2.4 million and has already been re-commissioned for a second series in 2014.